I was honored to be part of a group asked to give a presentation at the Alliance for Innovation “Transforming Local Government Conference in Atlanta on April 10, 2013. Our presentation was entitled “Think Outside the Bar Chart! Creating Compelling Budget Communications for Public Engagement” Walnut Creek Assistant City Manager Lorie Tinfow, , Multi-Media Producer Liz Payne and I were joined in spirit by Communications and Outreach Manager Gayle Vassar in spirit though she could not be at the presentation in person. 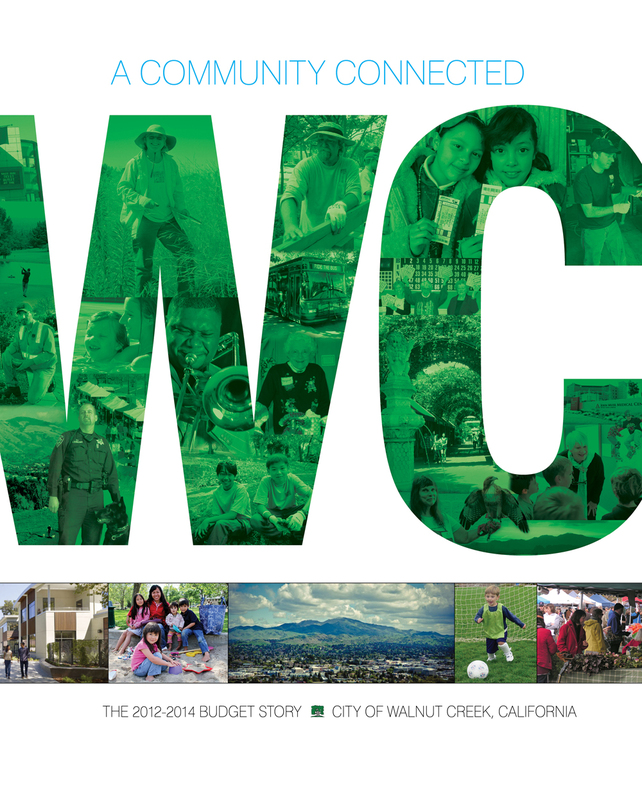 Last year I was asked to work on a project that grew into “A COMMUNITY CONNECTED: THE 2012-14 BUDGET STORY” for Walnut Creek, CA. The project grew out of a desire to create a more visual, informative and engaging publication than the typical large budget binder. To create something with more context and to also help the public understand the work the city is doing…and the tough challenges and choices ahead. Gayle and Lorie assembled a team that included Finance Manager Cindy Mosser, Liz Payne, Blue Ribbon Taskforce member Karen Majors and myself. 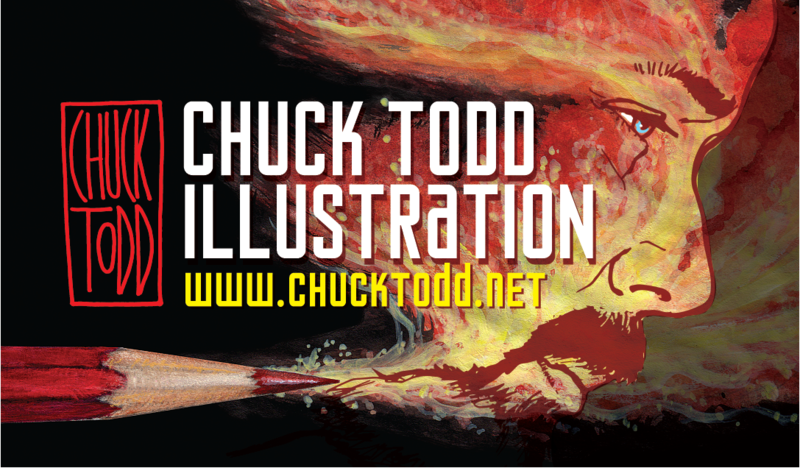 As a visual journalist on the project I was brought in to find visual ways to tell the story. And in the presentation I got to discuss what a visual journalist does and the process of working on the publication, cover and the Priority Based Budgeting infographic. A visual journalist takes complex information, data and ideas and turns it into a visual story….focusing on key messages and what is important to connect to the reader. Visual Journalism is visual reporting using illustration, infographics, design and/or sequential art. Priority Based Budgeting is a process where a city establishes goals and with input from The City Council, city staff and citizens rank programs and spending in how well they met the goals. 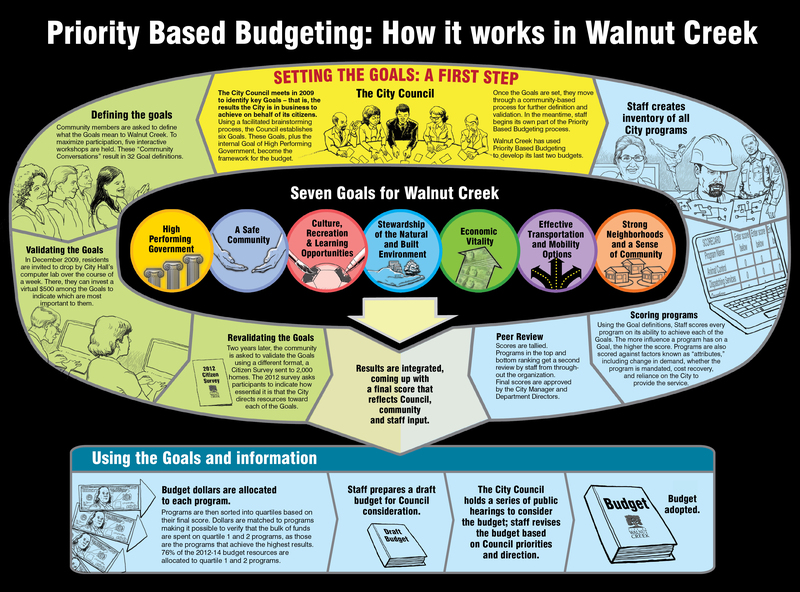 It is new, innovative way for cities to aproach budgets and the city of Walnut Creek is one of the first to embrace the process. 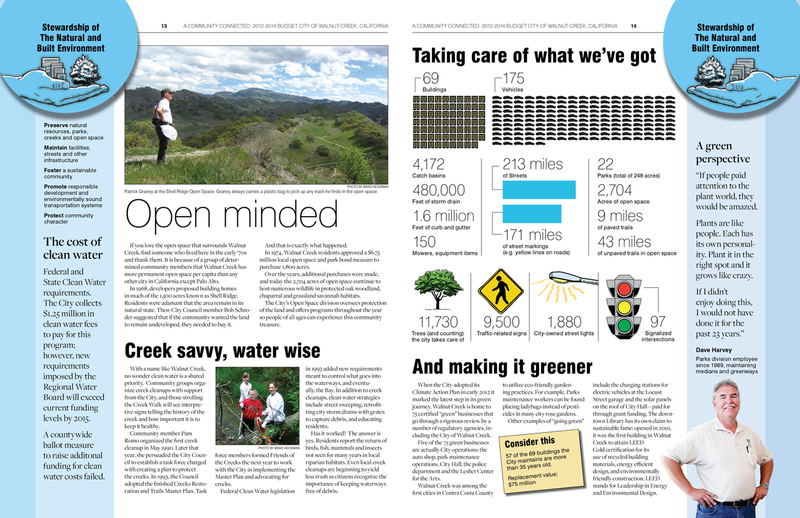 The graphic and publication has been well received by the citizens in Walnut Creek and has garnered national attention. It was a great honor to be asked to give our “Think Outside the Bar Chart!” presentation at the TLG conference. I’m including here the cover and a two-page spread from the Budget Story.